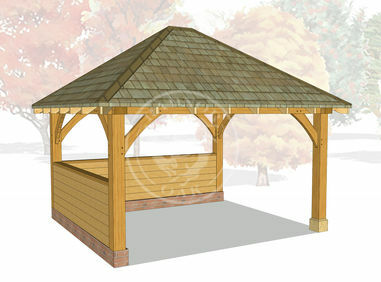 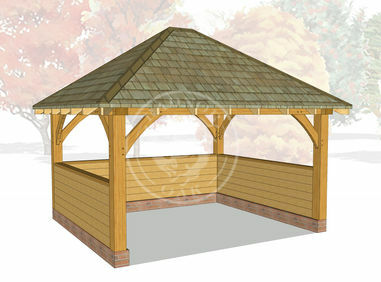 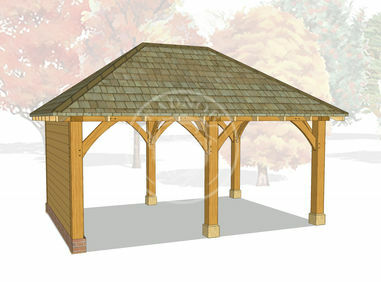 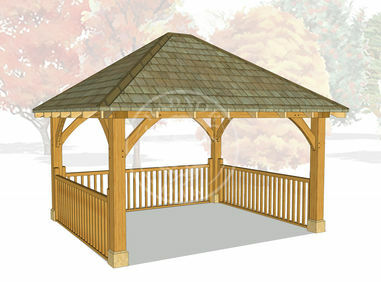 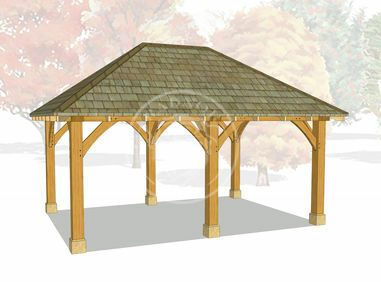 Our range of oak gazebos create a functional yet stylish outdoor living area. 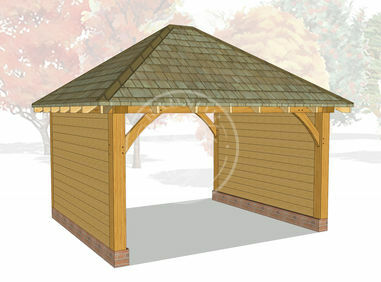 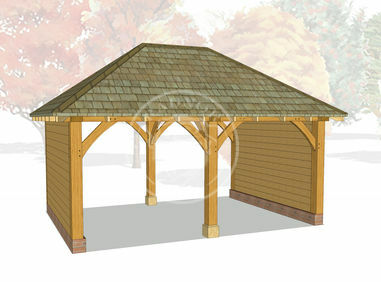 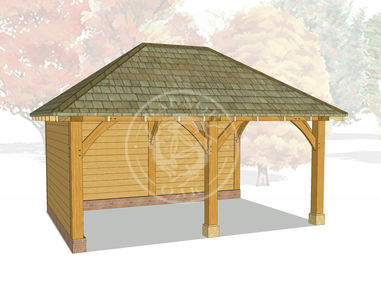 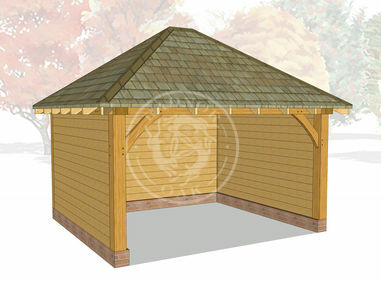 Ideal for use as BBQ shelters, hot tub enclosures, for entertaining guests or for simply relaxing to enjoy your garden. 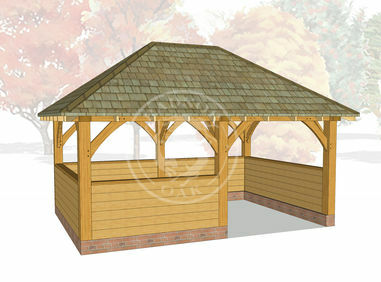 The oak gazebos are handcrafted in the Radnor Oak workshops using premium quality materials to create an incredibly strong and durable structure. 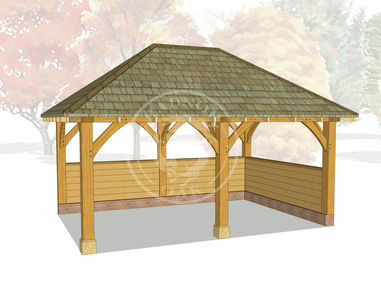 Generally, our oak gazebos will not require planning permission or building regulation approval however it is advisable to check with your local authority.